Questions? Give us a call. We’re Friendly! 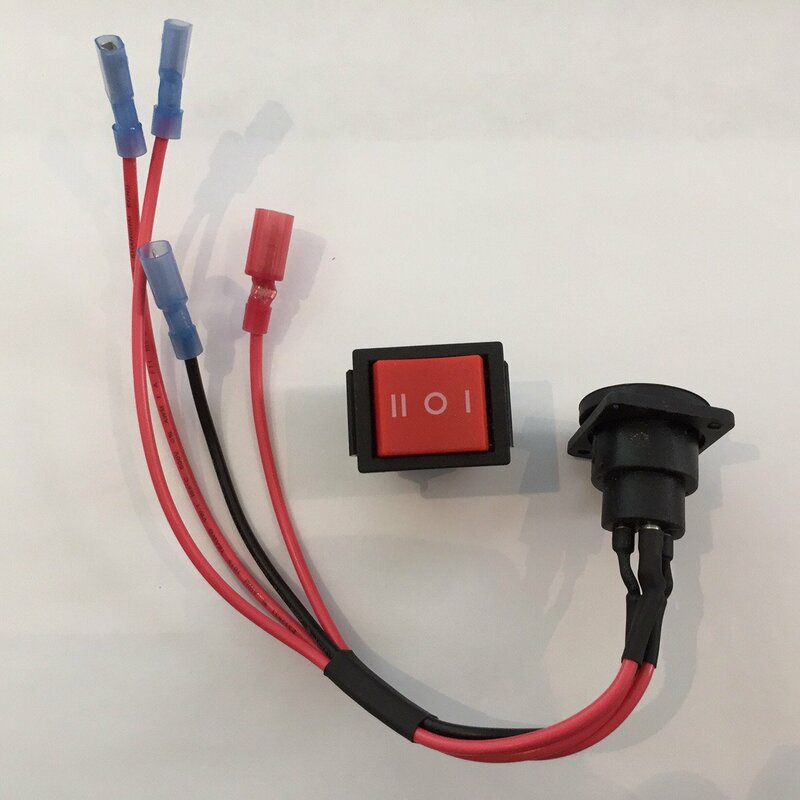 If you have an older model Spinfire Pro 2 with a black master switch and wish to use an AC Adapter and/or External Battery Pack (ordered separately on this page) you must order this 4-wire charger jack & 3-way red master switch to replace those items in your machine. We will provide you with instructions on how to swap those items.